Uber Surge Pricing - How does surge pricing really work? Uber Surge Pricing: Uber rates are calculated dynamically and respond to demand. This means that in times of high demand Uber prices may increase to ensure that riders can get a ride quickly. For drivers, surge pricing equals higher fares and more money. Surge pricing for riders is indicated on the app in shades of red. The deeper the red, the higher the demand in a particular area. 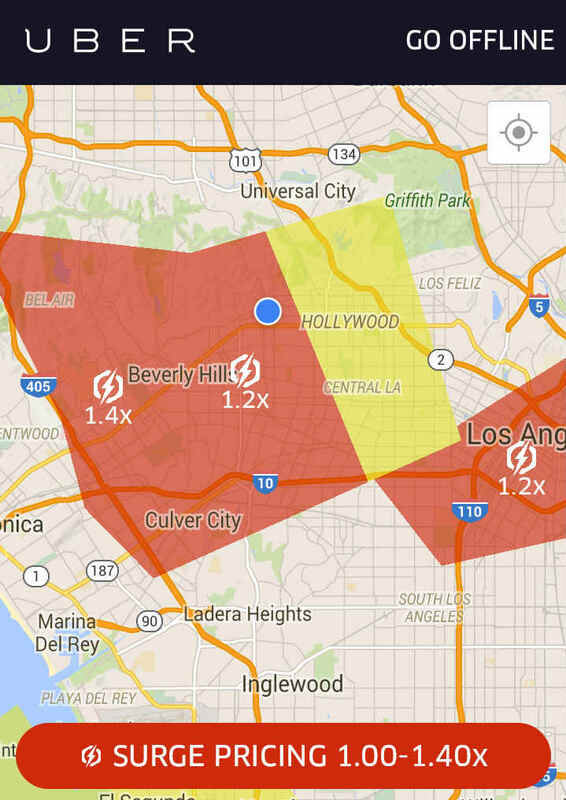 Surge pricing is charged as a multiplier of X.X. The more demand for rides in a specific area, the bigger the surge and therefor the higher the multiplier for the Uber fare. What is Uber Surge Pricing and how does it work? Uber surge pricing is an automated algorithm, similar in some ways to airline pricing. When an excessive number of Uber ride requests are made within a short duration in a given area compared to the number of Uber drivers currently on the road, the Uber prices of all rides in that area is increased by a multiplier X.X (displayed as 1.5x or 2.1x, for example). The degree of the multiple is determined by the ratio between the number of demands for an Uber ride and the supply of drivers at the moment when the Uber surge goes into effect. Uber prices are continuously fluctuating and so the Uber rates at any one time and place may change. Get a live fare estimate here before you take any ride and know what your rate will be! How does Uber surge pricing work? This is what Uber says about surge pricing…. “Uber rates increase to ensure reliability when demand cannot be met by the number of drivers on the road. Our goal is to be as reliable as possible in connecting you with a driver whenever you need one. At times of high demand, the number of drivers we can connect you with becomes limited. As a result, prices increase to encourage more drivers to become available. Red means that demand has reached a level that triggers a surge. The amount of the surge is given by the multiplier 1.2x, 1.4x, etc. Any rides given in that area will experience a fare increase equal to the multiplier. On the passenger app, the map does not display the locations of surge pricing. It only shows up with the Uber Surge Icon (the lightning bolt surrounded by the blue circle) whether or not there is a surge where you are at that time. 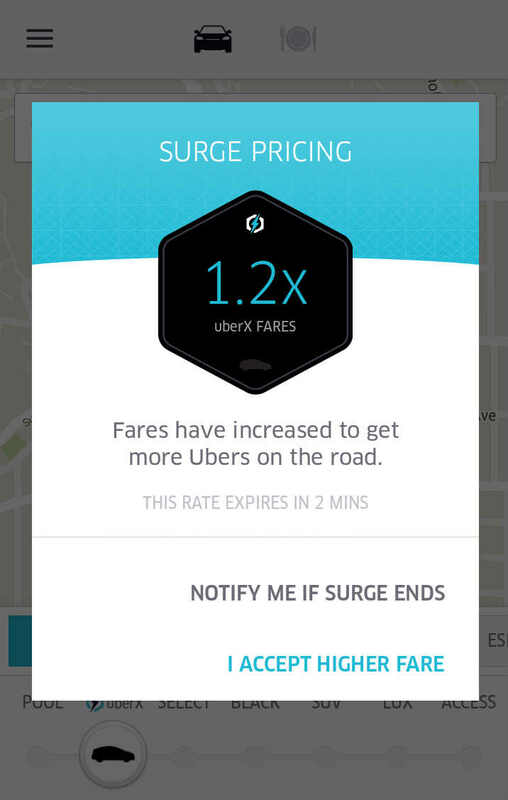 If the surge icon appears then there is a surge, if not then there is no surge. If you select SET PICKUP LOCATION to call the Uber, you will see a confirmation screen letting you know what the surge amount is: 1.2x or 20% more than the normal fare. If a trip would normally cost $10, then it will cost $12 during the surge. The screen also lets you know when the rate will expire. Because surge pricing is not a live, continuously updated price, the surge will expire after so many minutes and be recalculated based on the demand/supply ratio at that time. You can select NOTIFY ME IF SURGE ENDS and wait until the price drops. Uber will send you a text that the surge has ended or decreased. Otherwise select I ACCEPT HIGHER FARE, to proceed despite the price increase. Another confirmation screen will appear asking you to type in the number of the multiplier. This is Uber’s way of ensuring that the passenger understands the price will be higher than normal. Type in the number and your Uber will be called. So… Does Uber Surge Pricing Work? Do surges actually encourage more drivers to get on the road? There seems to be a lot of debate about this online. A lot of statistical mumbo-jumbo showing how it doesn’t increase the amount of available drivers. Here is my take on it: drivers have to be online to see where surges are. They are not sitting at home, waiting, checking the app every 5 minutes to see if there’s a surge. They’re already driving. People usually drive when they have time to drive, not because there is a surge. What surge pricing does do though is allow drivers to make more money. If there were no surge pricing, my weekly pay would drop significantly. I count on the fact that a large percentage of the rides I give are surge rides. Without surge pricing, making a living driving for Uber full-time would be much more difficult. So in that sense, Uber surge pricing does encourage more Uber drivers to be on the road, just not the very instant it occurs. 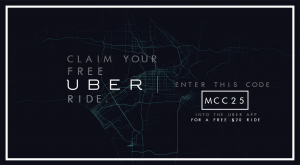 While at the same time, it allows Uber to offer passengers a lower fare during non-peak times. Many people complain about surge pricing, because they feel they are being ripped off by Uber constantly changing the price. It is important to know that this system is very valuable to your drivers. For a very short $4 ride, your driver will only make $2.40 of that. When you factor in the time it takes to drive to you, wait for you, drive you to your destination, and then wait for another ride request, $2.40 is a pathetically low amount of money. Uber Surge pricing works to counteract low fares by offering drivers the chance to make much higher fares. I don’t know if it is a perfect system, but the alternative would be higher base fares all the time. So next time you see the 2.5x surge pricing, know that you are helping your driver by accepting that fare, and you are helping keep the whole ride share system working. 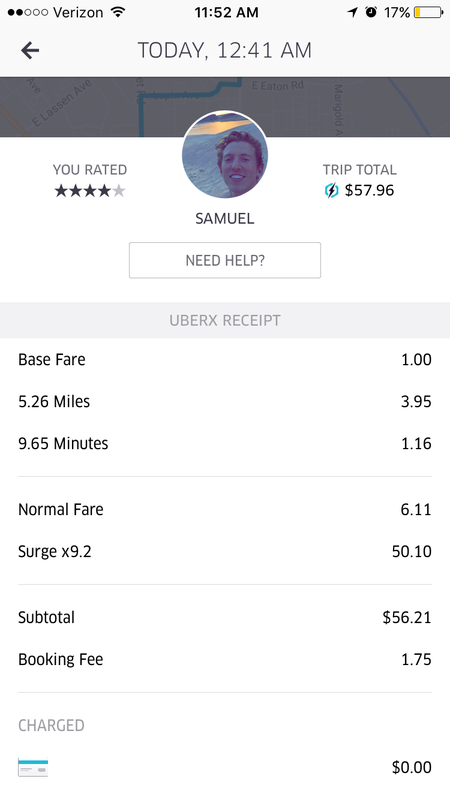 How can I avoid paying Surge Pricing? Call a taxi, take a subway, call your friend, walk, etc. Lyft has it’s own surge price system called “Prime Time”, which works basically the same way. However, Uber surges and Lyft Prime Times frequently do not overlap, so you can play the system to get one without the price increase. New drivers often make the mistake of chasing surges. Every time they see a surge they drive across town to try to get the higher fares, and by the time they arrive the surge has disappeared. It doesn’t work that way. It is usually best to stay where you are. Over time, you will learn which areas frequently have surges and you will naturally gravitate towards those areas. You will learn how to position yourself just by driving. The most helpful practice is to just drive a lot in the beginning. You will feel more confident and knowledgeable once you’ve driven for a little while. In my experience trying to cheat the system doesn’t really work and just ruins the whole experience of driving. Who wrote this?… an Uber driver? What about a 5.5x surge cost- justify that! Over $40 for a 3 mile ride… Disgusting. And I was a first time Uber driver, so I guess it’s my fault. My bad. Then why isn’t the surge price the quote rather than finding out AFTER you wait twice as long then get 3x the cost?? Only indication of surge pricing was on receipt. There was no indication on my scheduled ride…have just begun with Uber, so not sure that it’s even legal to quote one price and without notice charge a much higher price! My first time also this last weekend, 3 mile ride told me 5-7 dollars cost me 22.85 was confused now I understand be careful next time I will .. The quote I got from the moment I booked the car to the car arrived was $14-20. I didn’t get any notification or ask for my approval for Surge price. After my ride you charged me 2.3x. This is not right, I will dispute the charge. This is not the price I agreed with. I was just charged $73 for a 10 mile drive. I got no indication of a surge price or anything. It is illegal an unethical to hit your customers with a ridiculous surge price AFTER they have already paid. I pad a 4.7 surge price…I will not stand for this. the charge on uber more than ordinary car driving, just six kilometers uber charged rs 292 in the form surge rs 197, it is a form cheating the general public. Surge pricing would be a lot better if it came in much smaller amounts and worked off a long-term average. Customers wouldn’t be scared off by the increased price, allowing Uber to better estimate demand. This would effectively allow drivers to see a heat-map of under-served demand and react to it before their gains from it disappeared. 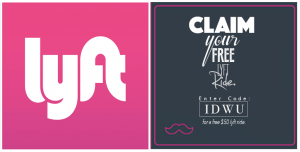 New drivers chase surges because a well-designed surge pricing system would reward that behavior. That it does not is a design flaw, not a user error. You have to accept a surge priced ride before you can call a car. These days, the app usually gives you an estimate. While that’s a ridiculous surge charge, you’re always the one responsible to make sure you know what you’re going to be paying. 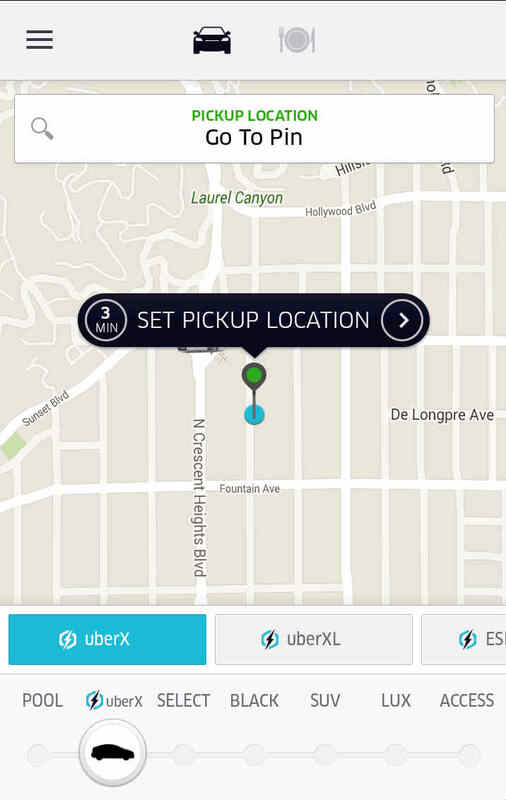 Uber has gone great lengths to make sure riders aren’t surprised by their fare. If you don’t like the price at the moment (because it may be surged) wait it out. 10-30 minutes can be the difference between a 9x surge and a 2x surge. You never know, but taking that ride is on you. I never don’t know what my ride is going to cost because the estimate is right in front of me before I choose to call a car – same goes for everyone who uses Uber.